Copyright: Copyright of a photograph submitted for this contest remains with the respective entrants and each entrant grants a worldwide royalty free, not limited in time license to Kreol Magazine to feature any of the submitted photographs in any and all media for publicity. The aim of the contest is to showcase the culture through music, dance, interpretive arts, language and traditions. All photo submissions should attempt to express the meaning and impact of culture in the role as a connector in a variety of forms: physical, psychological, social, economic and ethnic. 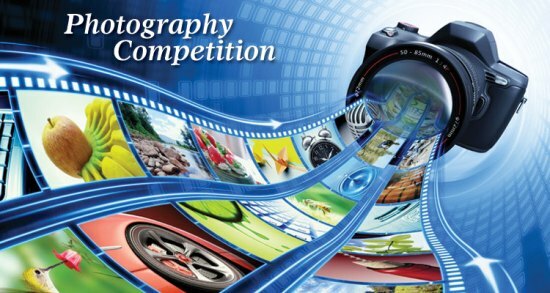 Submit three digital photographs by email.